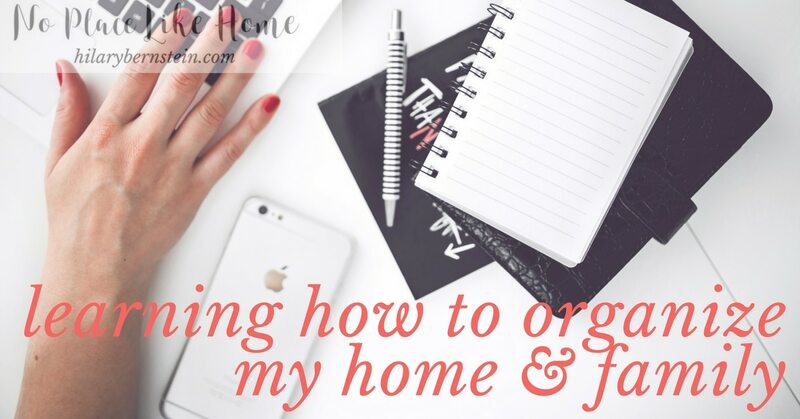 For years, I fooled my husband into thinking I was an organized wife. For the record, I am more organized than he is. When he saw my neat rooms and paperwork filed away in our filing cabinet, he just assumed I was organized. But I’m not. At least not at heart. And when I became a work-at-home, homeschooling mom, my unorganized tendencies surprised him. I never intended on a Jekyll and Hyde sort of transformation, but one of the things that helped me keep our home organized, pre-kids, was all of the extra time I could spend caring for our home. When that time was gone, so was my time to organize. Plus, two little people now were following my trail, getting out toys and papers right after I picked them up. 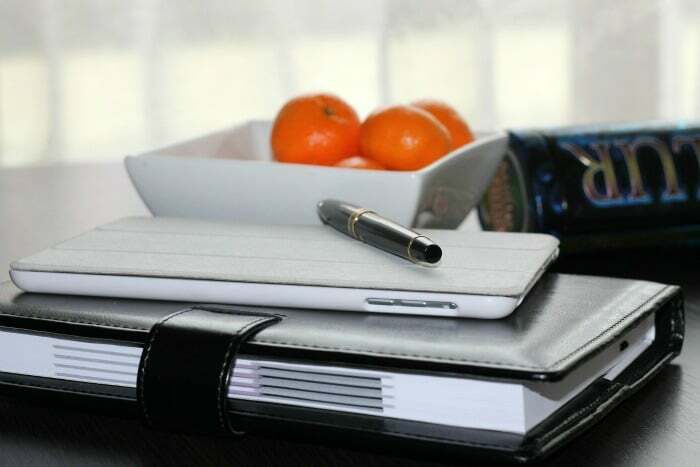 For the past six years, I’ve known I’ve needed help when it comes to managing my time – and especially when it comes to organizing my home and family. So I was intrigued to read Shannon Upton’s book, Building Your House: A Faithful Mom’s Guide to Organizing Home and Family . I was so surprised at how much I loved it. Upton encouraged me to keep building my home – and for the majority of the book, I felt affirmed in what I’ve been doing as a keeper of my home. As I’ve shared before, I struggle with consistent routines. And I feel the weight of it in my spirit. This book convicted me of the need to set routines and to keep them with myself – and my children. 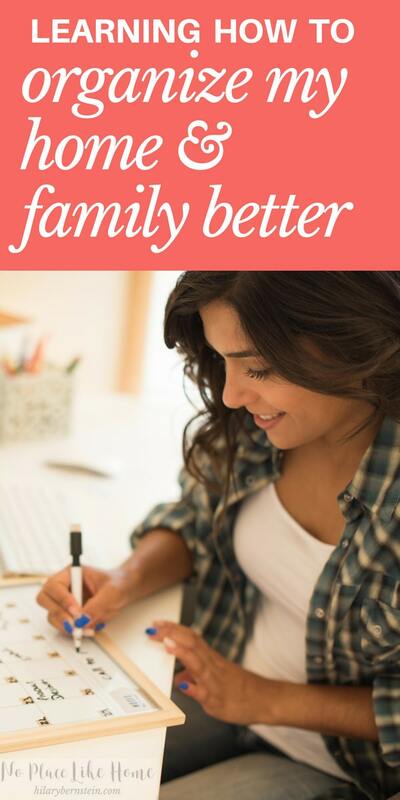 This book came at the right time for me – right when I’ve been focused on establishing better routines in my home and for my family. The great thing is that Building Your House helped walk me through the steps I need to take. So I’ve created a routine. And I’m finding what works best for me and my home. As part of my routine, I’m going to slowly and purposely begin to declutter my house as a way to get rid of the stuff that I just don’t want or need. I may never become truly, truly organized. It may take me months to work my way through my house – and that’s if I’m persistent in my culling. But as long as I’m pursuing this work in progress, I’ll be content. And as long as I can help my children establish proper systems and routines in their own loves, I’ll be happy that I’m building my house instead of tearing it down. In the process, I can create a haven to bless myself … and my family. Could you use Shannon Upton’s encouragement and challenges in your own life? Building Your House is available through Amazon. As you’re organizing your home and family, what works best for you? What are some secrets you can share? Disclosure: I don’t know Shannon and was not paid to endorse this book. I was, however, provided with a free copy and asked for my honest opinion. Purchasing the book through links in this post will result in a commission for No Place Like Home. Thank you for supporting this website! I am with you here… Also on a journey to put good routines in place – some are well established but others I am at a loss. We just moved house so things are not yet in order, but keeping up the few essential routines help me a big deal to navigate through the transition. Washing dishes everyday, clean the kitchen in the evening, bedtime, screen time only twice a week for the kids… Quiet time! Also our homeschool days are smooth or rough depending on how well I stick with the routine. I feel like I’ve been on a journey to growing in self discipline and consistency for a while now. It plays into everything. I can’t control my kids behavior but if I am self controlled and disciplined they usually are behaving well and follow the lead. Anyways, I will follow along on your journey and look forward to it! Thanks for sharing some of your journey, Lydia! Moves are so hard but you’re right, they’re the perfect time to set up great routines. It sounds like you are well on your way—May God bless you!